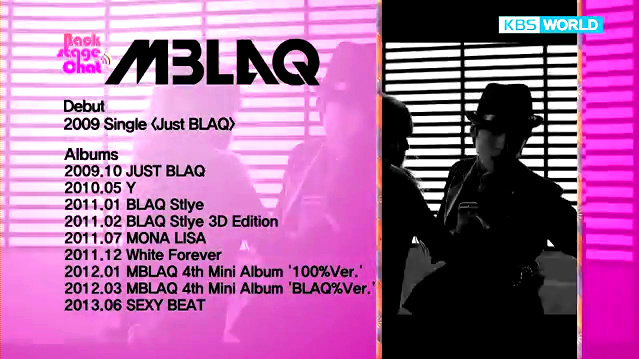 MBLAQ (an acronym for Music Boys Live in Absolute Quality) is a South Korean quintet boy band created by Korean entertainer Rain under J.Tune Camp. The group consists of Seung Ho (leader, lead vocalist), G.O (main vocalist), Joon (vocalist, main dancer), Cheondoong/Thunder (vocalist, rapper, lead dancer, visual), and Mir (main rapper). 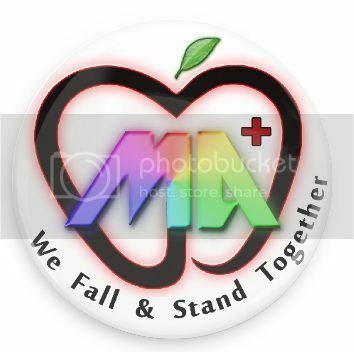 Because of all members have blood type of A, MBLAQ’s official fanclub was announced in November 2009, with the given name of A . The colour of the official fanclub is Pearl Chocolate. 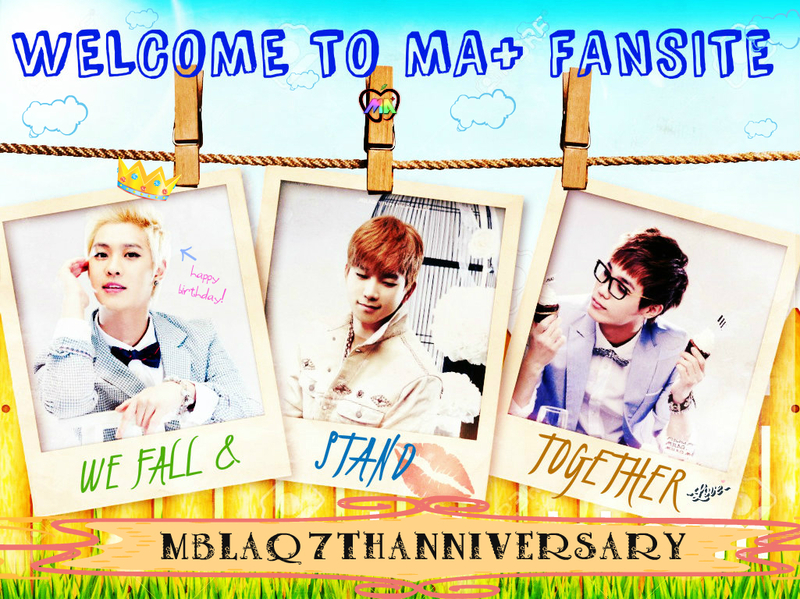 Having trained for two years, MBLAQ was first announced on 21 September 2009, with an appearance in Nylon magazine. The group debuted on October 9, 2009, at Rain’s Legend of Rainism concert.On October 14, 2009, the group released their debut single album, “Just BLAQ”, which topped various online and off-line music charts in South Korea. Next day, the group made their broadcast debut on M.net’s M! Countdown with “Oh Yeah”.